Retired Technical Teacher of Electronics. Beekeeper. 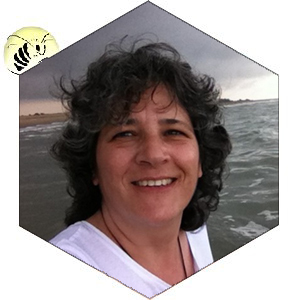 Founding member and president of Fundación Amigos de las Abejas since its establishment in 2008. The book Principales enfermedades de las abejas (Main Diseases of Bees), which was edited 3 times. The DVD’s Profilaxis en apicultura (Prophylaxis in Beekeeping) and La bioseguridad en las explotaciones ganaderas (Biosecurity in Livestock Farms), both edited by the Spanish Ministry of Agriculture, Food and Environment. 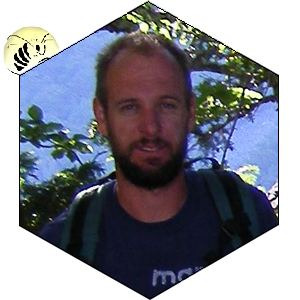 Nature lover, passionate about photography and the beekeeping world. Technical Assistant and Draughtswoman. For more than 15 years I have been coordinating and running projects related to architecture, the construction industry and geographic information systems. 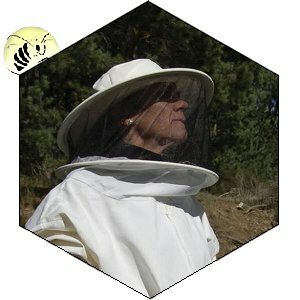 Dutch beekeeper passionate about bees and the flowers that feed them. Traveler with a degree in International Development and Amazonian Studies. She has extensive experience managing international projects in production chains and fair trade. 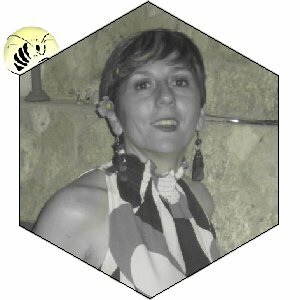 In this foundation she combines her cualities to contribute to the promotion of bees and beekeeping. NGOs of social content —with a stay of 2 months in Bolivia. Environmental work like scientific bird ringing, census of various birds, reptiles and amphibians, exploration of mammals… As well as awareness and dissemination activities. 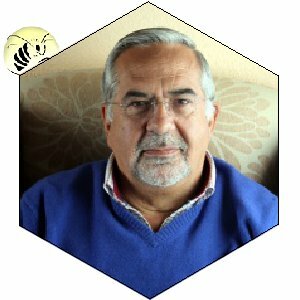 Fundación Amigos de las Abejas since 2013 and (Board Member since 2014). Geographer, naturalist and rural tourism entrepeneur in the Sierra de Ayllón. He is linked to Euro-Siberian flora conservation projects and to high mountain natural places. 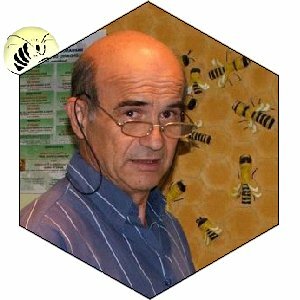 He has worked in threatened flora conservation programmes in the Hayedo de Tejera Negra’s Nature Reserve. 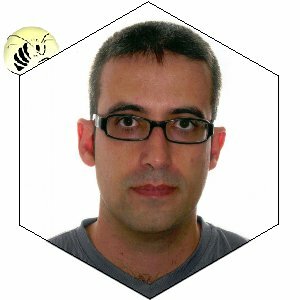 In our foundation he works developing programmes of apitourism and in the maintenance of the hives. Beekeeper. Social innovator. Information technologies consultant for third sector entities (NGOs). Intelligent transport systems and sustainable urban mobility entrepeneur. Former executive of the pharmaceutical industry. Greenpeace España governing board member. 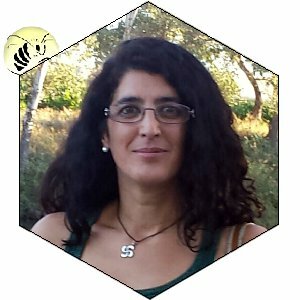 Plataforma contra el Abuso de Herbicidas (Platform against Herbicides Overuse) member. Plataforma por un Nuevo Modelo Energético (Platform for a New Energy Model) member. Asociación Lobo Marley. Ciudadanos por el Lobo y el Mundo Rural (Marley Wolf Association. Citizens for the Wolf and the Rural World) member. Pollination Apiaries Officer. 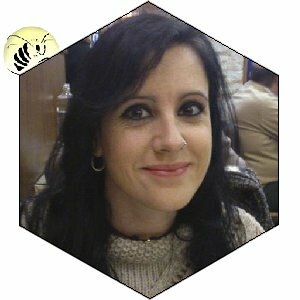 Recovery of Swarms and Urban Beekeeping. 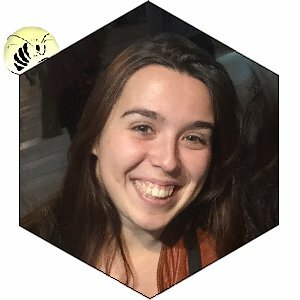 Fundación Amigos de las Abejas Board Member. Beekeeper. Entrepeneur of the apitourism project TuApitur. Promoter of the Beekeeper movement. Promoter of the movement Miel de Barrio (Neighbourhood’s Honey). Farmer, rancher and lecturer. He holds a degree in Information Science, a branch of Advertising and Public Relations; a Master in Commercial Management, Communication, Marketing, Advertising and e Commerce. He works as graphic designer and webmaster, historical essayist and community manager for various non-profit organisations. Amateur beekeeper. Beekeeper and entrepeneur of new initiatives of apitourism. Nature lover and passionate about the sea. Recovery of Swarms Team. 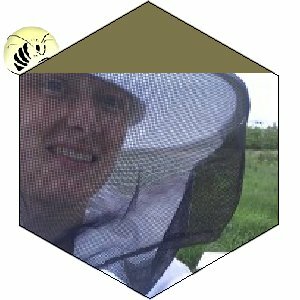 Starting Hives and ZERO Treatments Apiary. 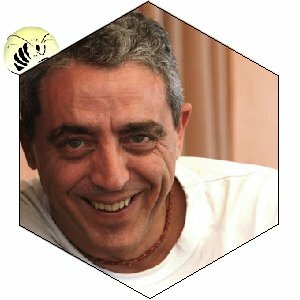 Beekeeper Founding member of ecocolmena.com, management officer, fieldwork, relationship with associated beekeepers, responsible consumption groups (ecological) and relationships with sponsors of the project Apadrina una Colmena (Sponsor a Hive), #Apadrina1Colmena. Administrator and human resources manager.